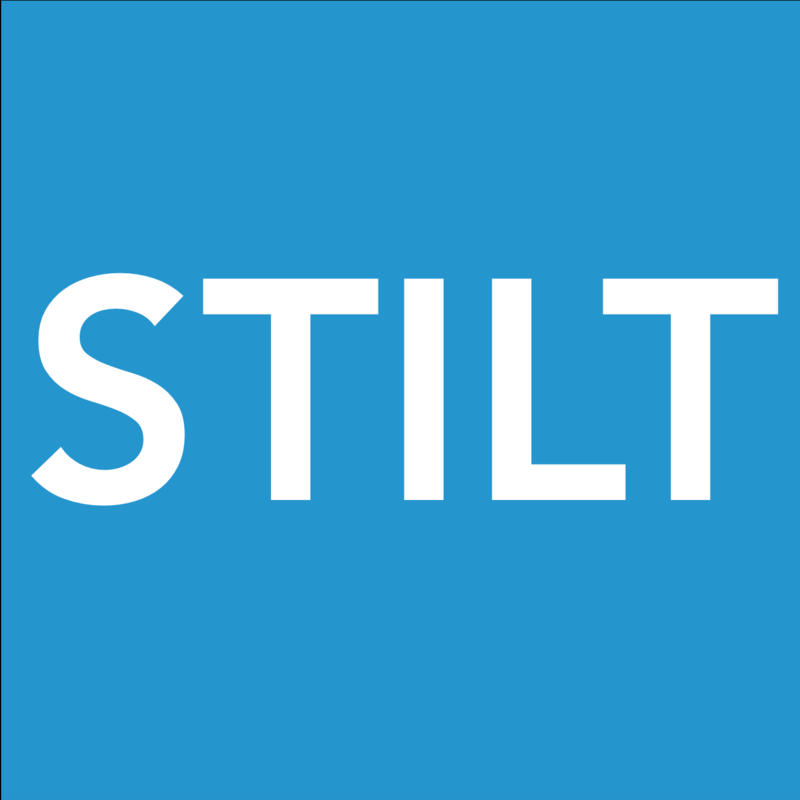 Before applying for a loan with Stilt please check here to make sure you meet our minimum eligibility criteria. You can begin your loan application by signing up here. Once we have received a complete application we will give you an update by the end of the next business day. *We do not need any documents to be uploaded before a decision is made on your loan application. *We do only a soft pull to give a final decision on your loan application. This will not impact your credit score.